Graduated high School from Yorktown Heights where he was the captain of the Lacrosse team. Graduated with a B.S. in Biology from Drexel University, where he was the team captain and played for Division 1 Lacrosse. Received his D.M.D degree from Nova Southeastern University, College of Dental Medicine and was later inducted into the Omicron Kappa Upsilon Dental Honor Society. Completed his specialty training in Orthodontics and Dentofacial Orthopedics at Temple University Kornberg School of Dentistry, where he also received a Master of Science in Oral Biology. He is an active member of various professional dental and orthodontist organizations such as the American Dental Association, New York State Dental Association, 9th District Dental Association and the American Association of Orthodontists. In his spare time, Dr. Cohen loves spending time with his family and reading up on the latest advancements in the field of dentistry and orthodontics. 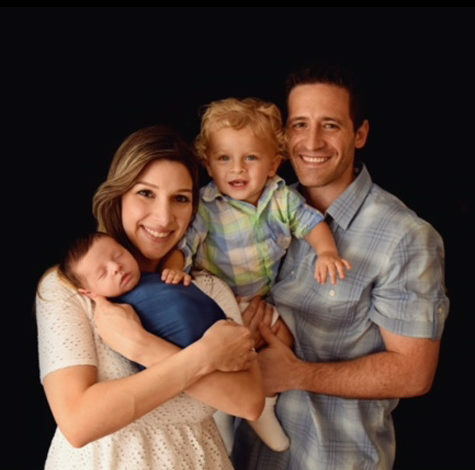 Dr. Cohen resides in Yorktown Heights with his wife Dr. Angie Marie Cohen, a pediatric dentist and their two sons Jordan and Jared.